Super hot: Samyang released the new instant savings, you can save up to $200 on Rokinon Lenses. Order now if you are interested. 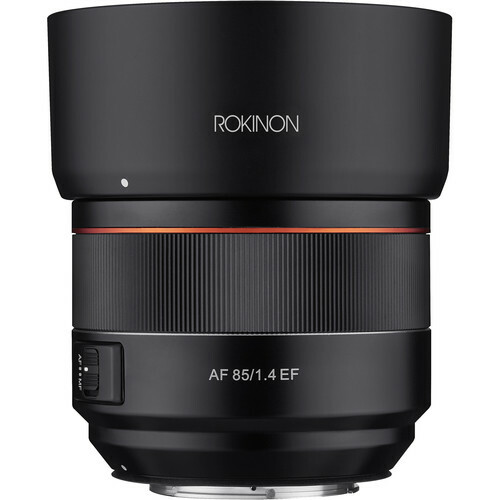 $150 off on Rokinon AF 85mm f/1.4 EF Lens: $599 at B&H, Adorama.